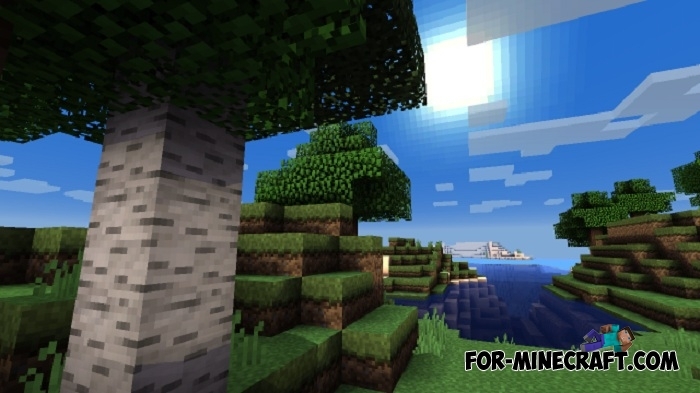 CoterieCraft is a very old pack with shaders and textures that transforms graphics. A distinctive feature of these shaders is an excellent combination of new textures and shaders, and these shaders are quite developed and add cool effects suitable not for all Android and iOS devices. 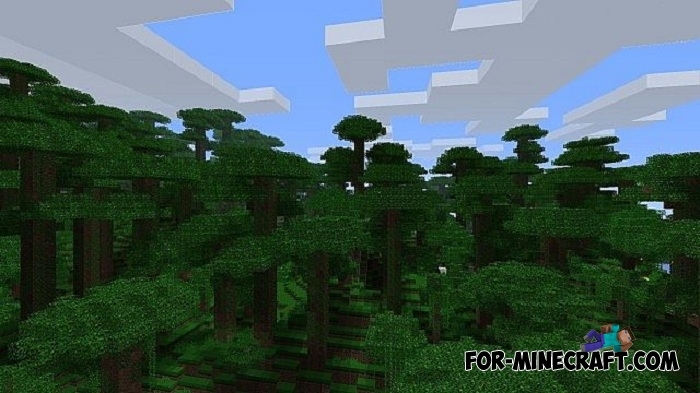 A few years ago one of the fans of Minecraft created CoterieCraft which included only updated textures at that time. 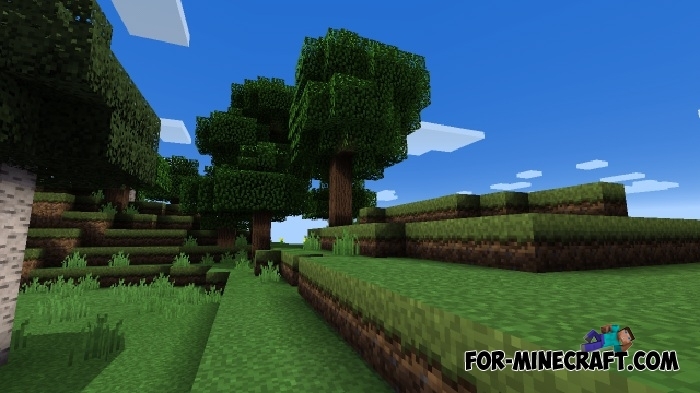 But more recently this pack got a set of shaders including realistic waves, skies, renderers, shadows, beautiful interface design and nice colors. So, if you need a ready-made pack for changing the look of MCPE then without hesitation download these shaders. 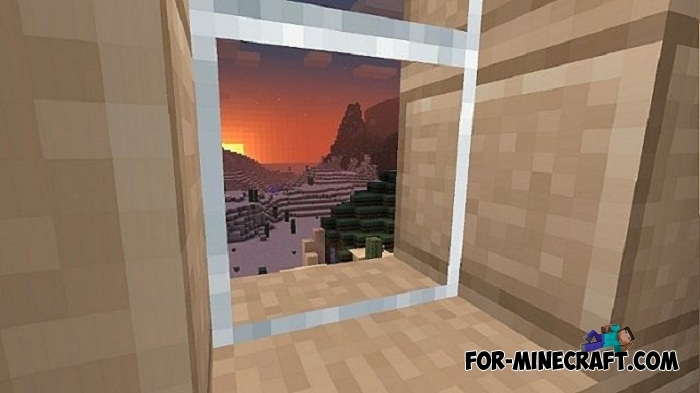 How to install the CoterieCraft shaders? 1. Download the package and install BlockLauncher. 2. Open BL and activate the downloaded textures.